Featuring New Episodes Beginning Friday, March 22, 2019! 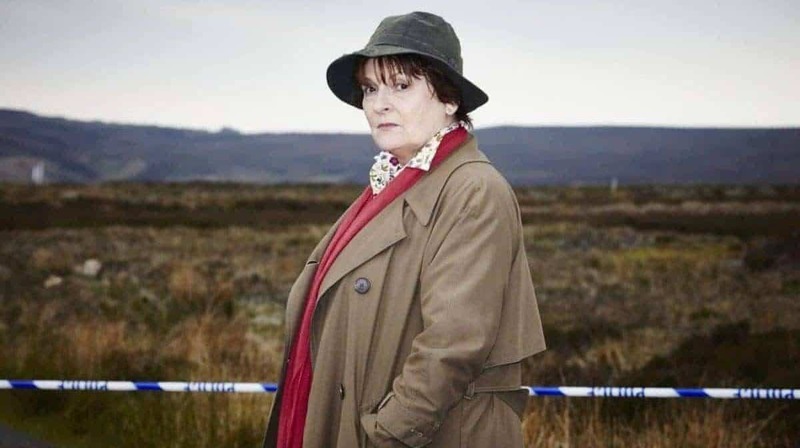 Academy Award nominee and BAFTA winner Brenda Blethyn (Secrets and Lies; Atonement) stars as Chief Inspector Vera Stanhope. Vera is an experienced and brilliant murder investigator in the North East England county of Northumberland. Kind-hearted but an inherent loner, Vera freely admits she can become obsessed with her job; driven by her own demons, the detective faces the world with caustic wit, guile, and courage. See a new season of mysteries Fridays on CPTV beginning March 22, 2019 at 9:30 p.m.